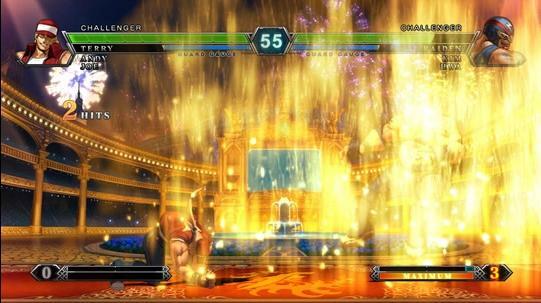 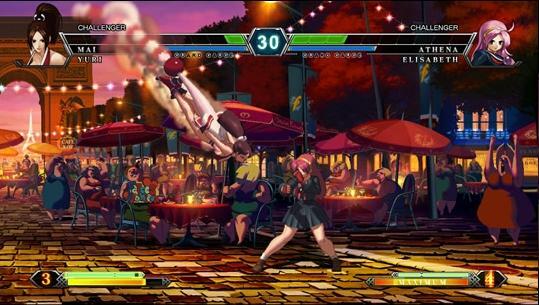 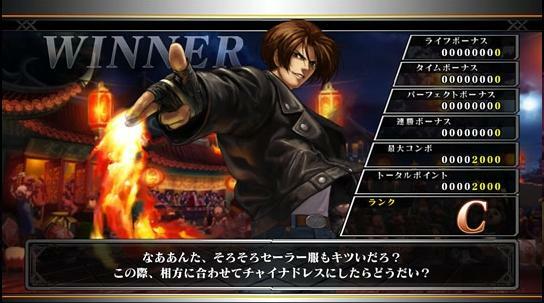 Street Fighter isn’t the only 2D fighter in town, SNK wants everyone to remember that they are in this game too and are preparing to release the next chapter in the King of Fighters. 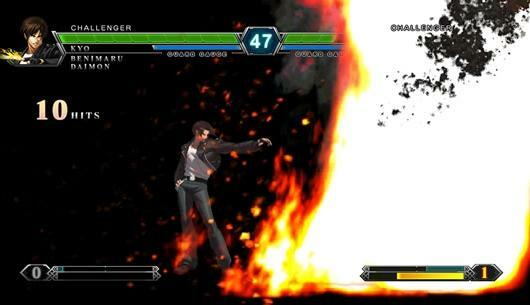 King of Fighters XIII will hit Japanese arcades this summer and likely a console release sometime after that. 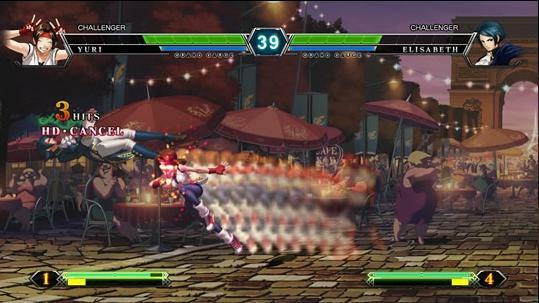 Oh, and Ash Crimson will be included as well and can be added to a team via edit mode.